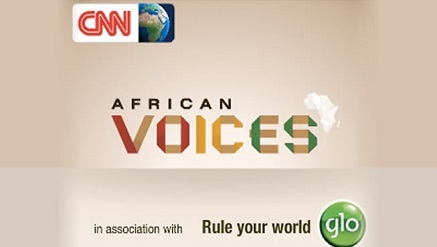 The Globacom-sponsored CNN International’s magazine programme, African Voices, this weekend continues its tradition of bringing to viewers the accomplishments of trendsetters on the continent with the inspirational stories of three outstanding African athletes. The second guest, Monteiro, whose real name is Oteniel Jorge Monteiro, is a professional kite surfer who introduced strapless surfing when he could not afford to buy straps. Mitu surfs Teapuchoo, one of the most legendary waves in the world which is located in Tahiti, the largest island in French Polynesia in the South Pacific archipelago. He has, through the sport, launched his community on the world map.